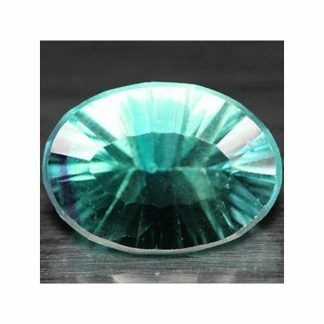 Natural and untreated faceted Fluorite loose gemstone, genuine earth mined in China, now available for sale at wholesale price. 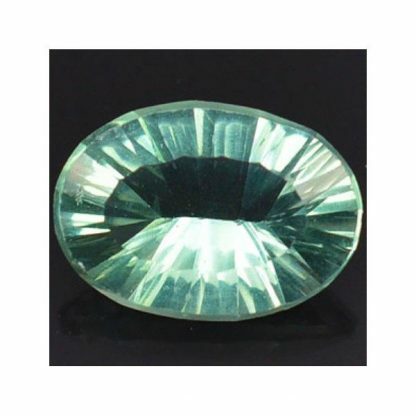 This interesting colored gemstone show an attractive emerald green color hue with medium tone and medium saturation, it comes in an elegant millennium oval faceted cut, with concave facets that show the eye clean clarity of this gemstone and the attractiveness of this natural gemstone. 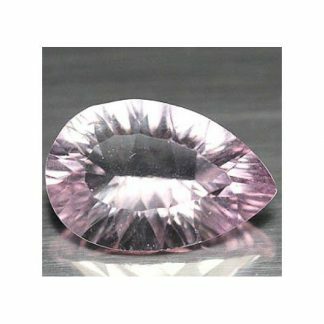 Fluorite is considered a medium durable gemstone duo to its hardness of 4 on the Mohs hardness mineral scale. 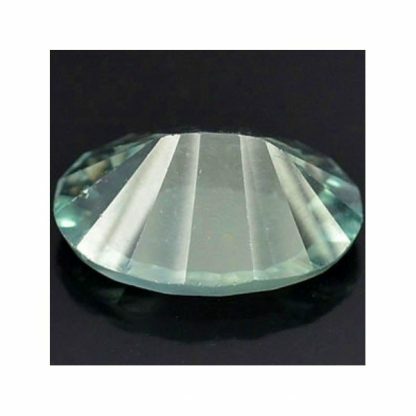 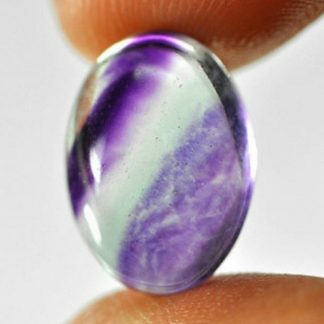 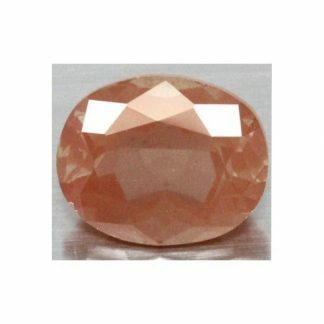 This beautiful gemstone present a vivid green color with some tint of blue, nice transaprent clarity eye clean without visible inclusions, big size with good proportion, faceted cut with concave facets and it is offered at wholesale price. 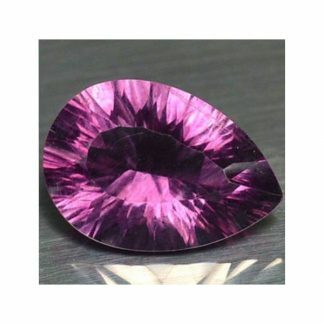 Dimensions: 15.4 X 11.0 X 6.9 mm.